What’s one word that you expect a Financial Advisor or Financial Planner never to misspell? How about “financial”? Oddly enough, I can’t tell you how many times I’ve seen the word “financial” misspelled on LinkedIn, particularly on an advisor’s profile. I shake my head every time. Isn’t this is one of the first places that prospective clients will learn about you? Do you want sloppy and careless to be your defining characteristics? One of the best places to demonstrate that you can get the details right is through your written communication. Slow down. Take your time and get the details right – particularly with names. Sometimes I’ve been in such a rush to send out an email that I’ve even mistyped my own name! Walk away then come back. A fresh set of eyes will easily spot the error. You can also read the document aloud, print it out or change the font to get a fresh perspective. Set a delay. Many email programs will let you set a message delay so the message doesn’t leave your outbox immediately. This will allow you to “catch” any errant emails before they go. Use a tool like Grammarly or Word to do the checking for you. Additionally, you can enlist a trusted colleague to proofread your important communications. Look it up. When in doubt, use a style guide such as The Gregg Reference Manual to answer important questions like whether periods should go inside or outside quotation marks. 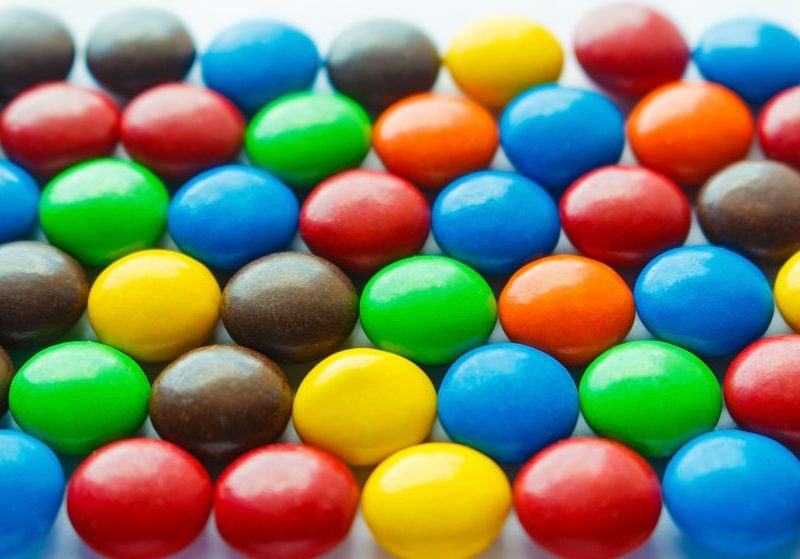 The rock band Van Halen once had a clause in its concert contracts that stipulated that absolutely no brown M&M’s were to be found backstage. While this may sound like stereotypical rock band indulgence, singer David Lee Roth explained later that they used it as a simple check to make sure that all aspects of their lighting and sound production were implemented properly. If he saw a brown M&M in the bowl, he knew they had to audit the whole set up. How about you? Are you getting the details right? With a background in marketing and business analytics, together with my experience as a financial advisor, I help a broad array of clients, from relatively new advisors to experienced planners, as well as consulting relationships with various financial services firms. Sign up to have Pathfinder's insightful Perspectives articles and other news sent to your inbox monthly. Attending the FPA’s Annual Conference this week? © 2019 Pathfinder Advisor. All Rights Reserved.